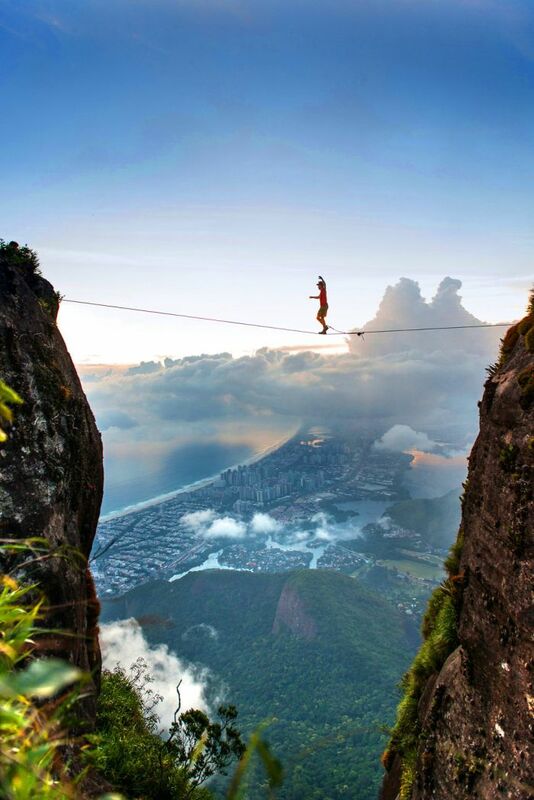 Extreme walk with a beautiful view. 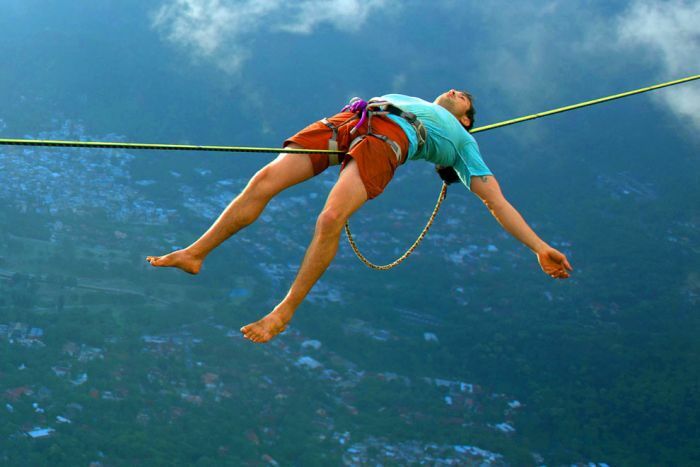 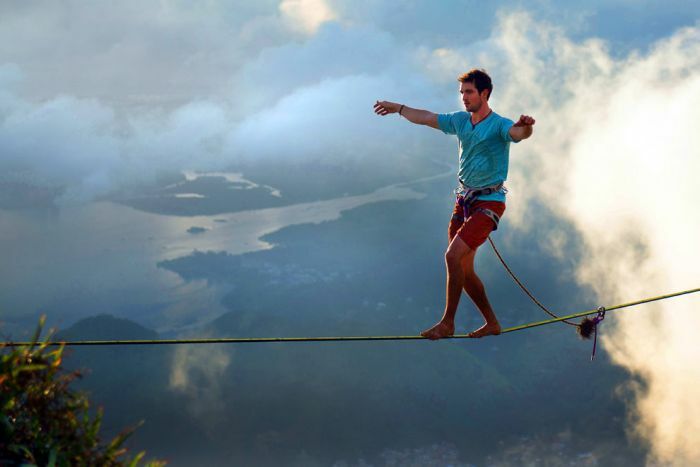 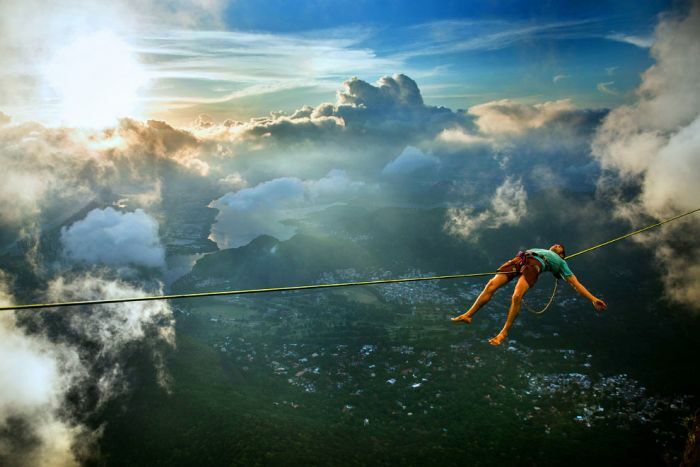 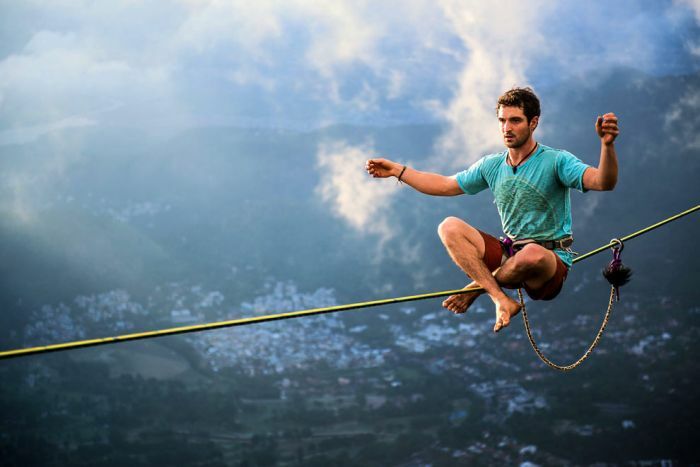 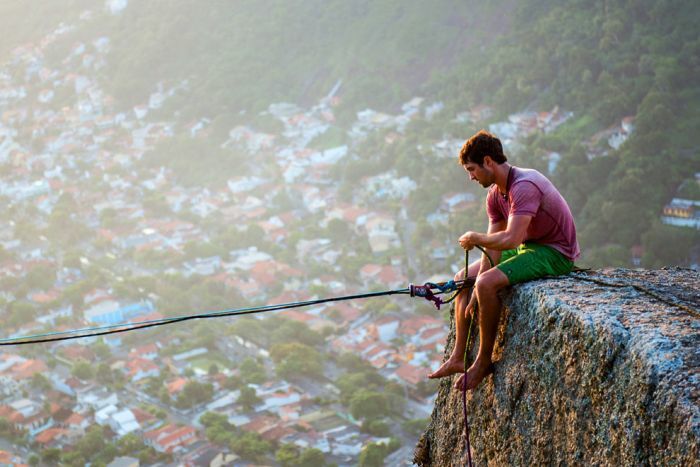 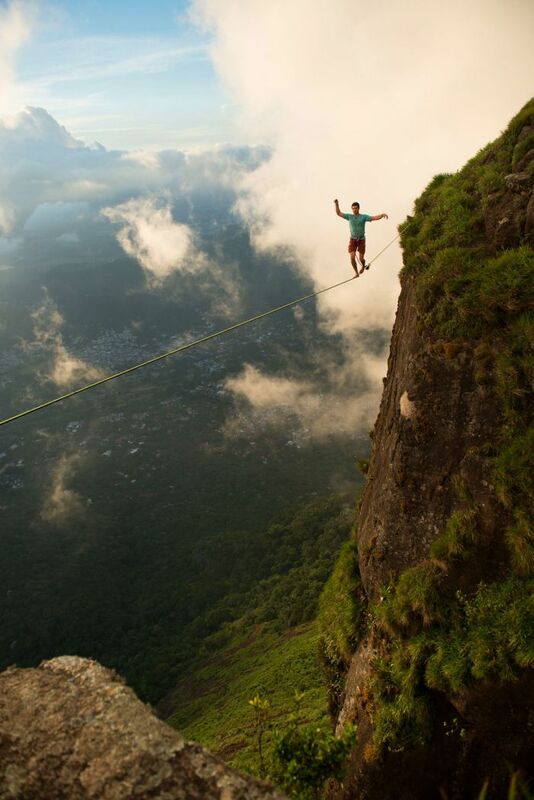 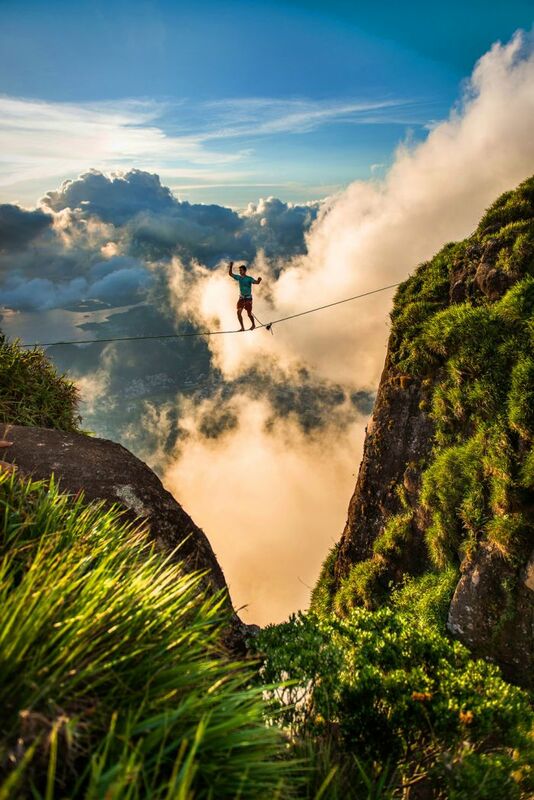 People that can do slacklining and highlining get mad respect from me. 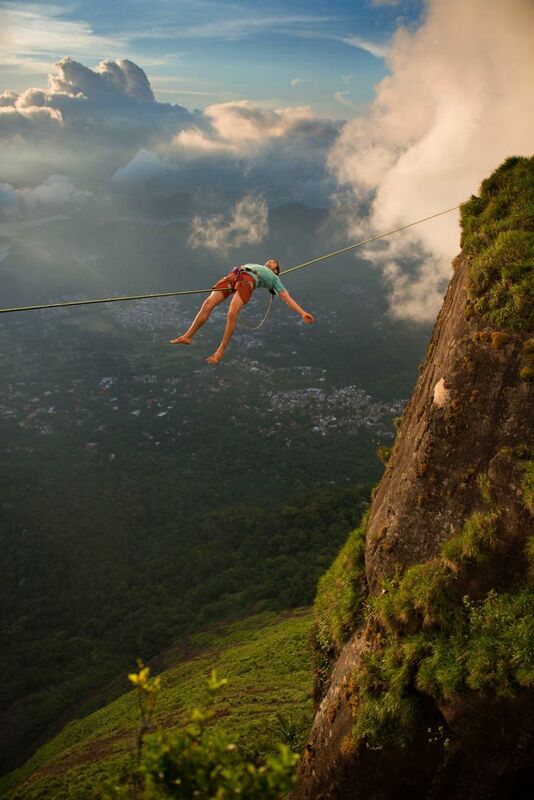 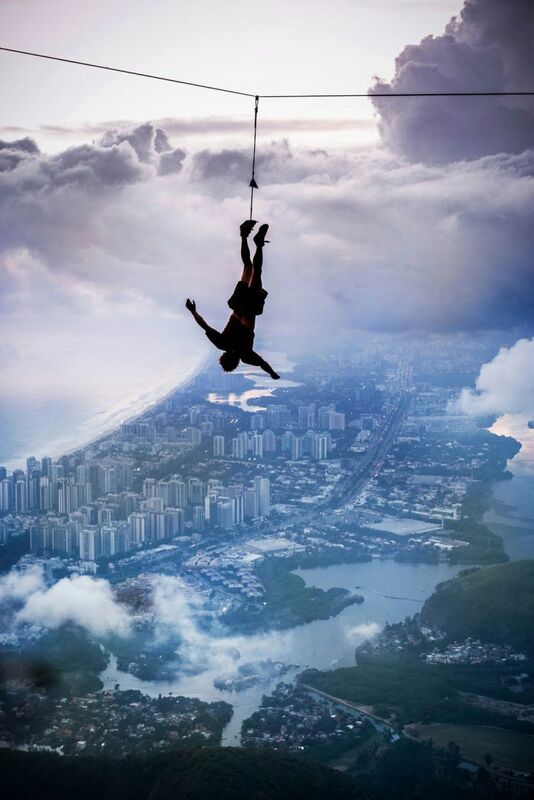 I'd be scared s#@$less to do it... That and it's hard.